It's a mad house today with everybody and they mama releasing LP's and EP's. Go here and here to get yourself updated. 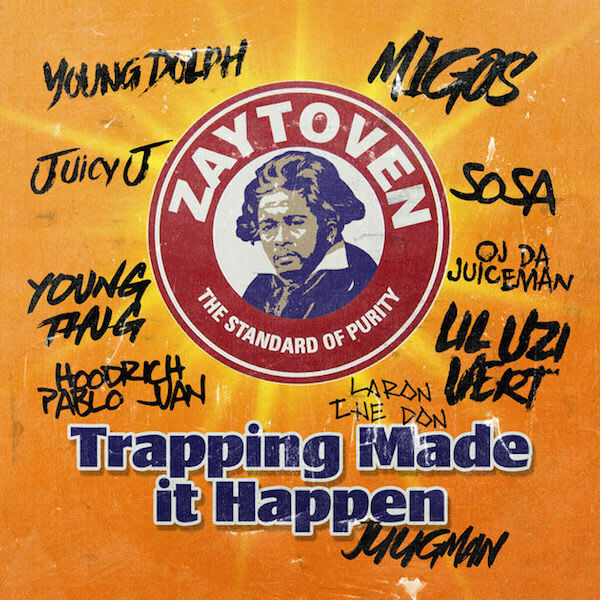 Zaytoven joins in on the festivities with a new project of his own titled Trapping Made It Happen. The project which you can stream below contains 10-tracks and includes contributions from Young Dolph (On Me), Juicy J (No Mo), Lil Uzi Vert (Birds), Migos & Young Thug (Five Guys) and Juggman (Gstar). Stream the mixtape below via Datpiff. This one right here is fire.